Hi Jill, I noticed that you incorporated our two words for the year, present and attentive, in your first point. Blessings, my friend! Yay! Didn’t even think about it-well must have been doing it subconsciously. Thanks for the reminder and hope your summer is going well! 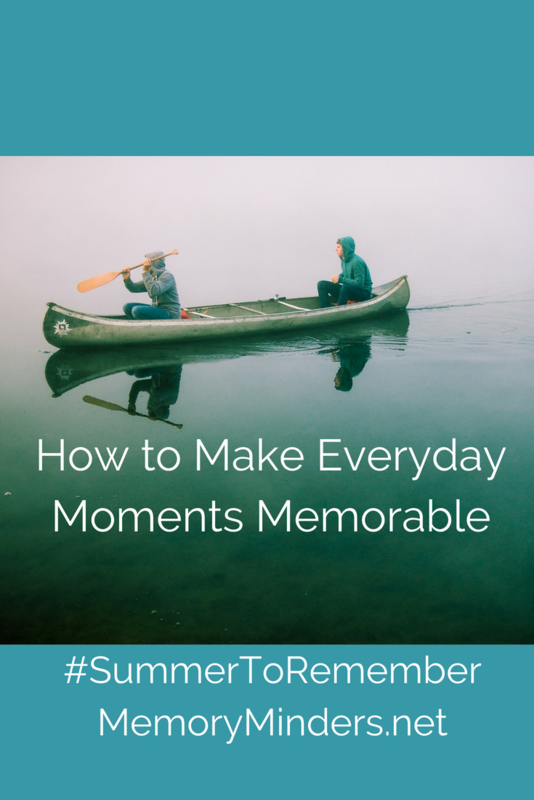 As I get older I make a point of making more Memorable Moments – when I was younger it seemed that I just had so much to do that stuff just blended together. Agree-maybe it’s because we understand and appreciate the meaning in those moments more as we age? Thanks for the comment, Jane!